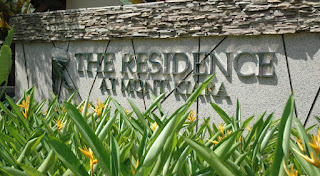 The Residence @ Mont Kiara is a high-end bungalows development comprises of 47 exclusive bungalow plots and bungalows located in gated and guarded community on a 12.3-acre of freehold land. 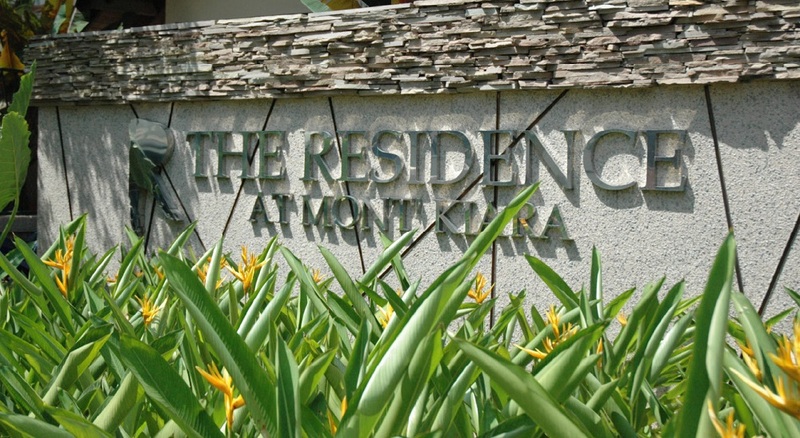 Built-up Area : 6,811 sq.ft. - 9,827 sq.ft.